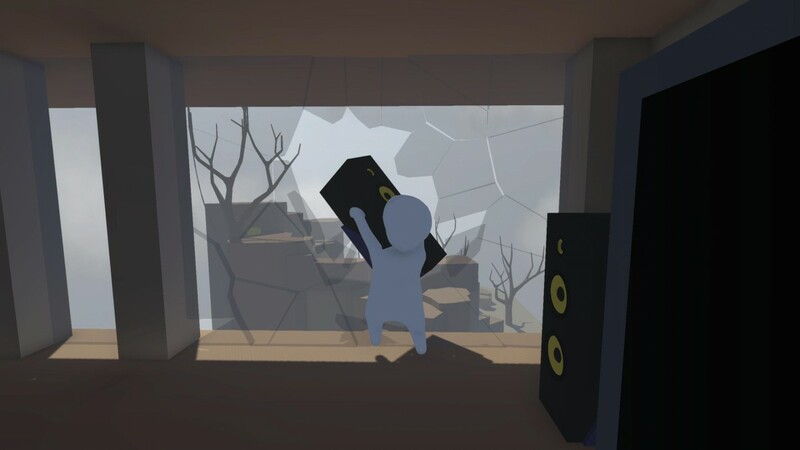 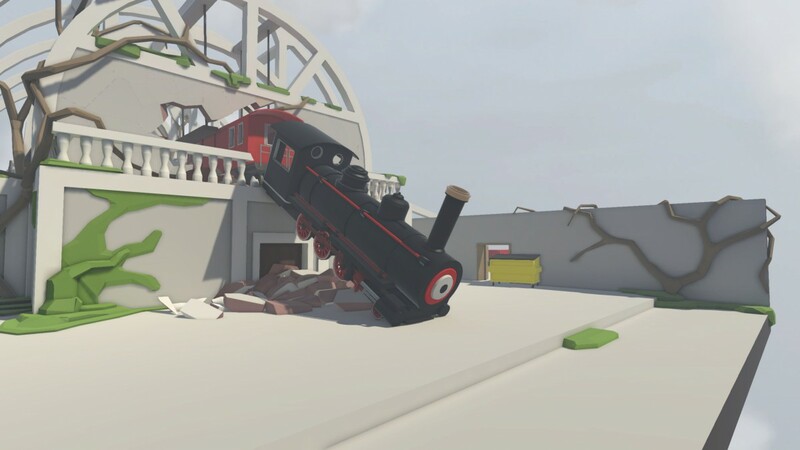 Physics based puzzler Human: Fall Flat coming to PC later this year - Use a Potion! 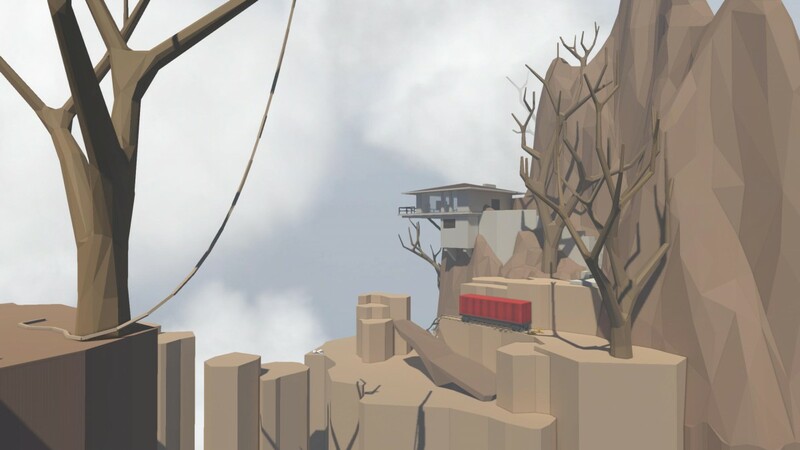 The premise sounds great and I love the visual style of the game. 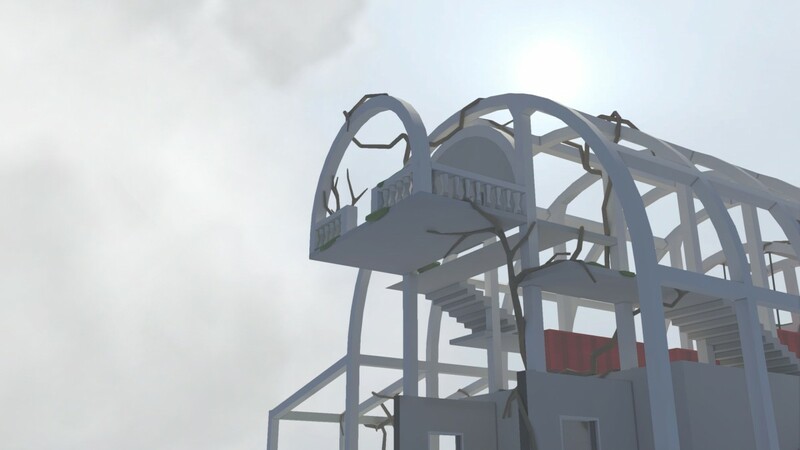 It’ll be interesting to see what dangerously surreal dreams we’ll be adventuring through too. 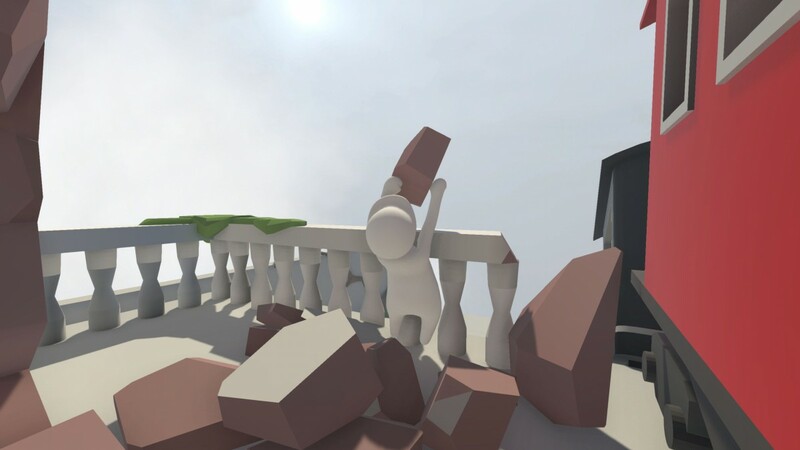 Human: Fall Flat is hitting PC later this year – for more information you can check out the official website through this link.